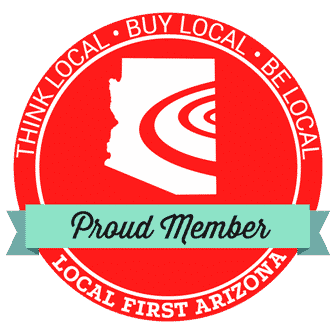 Although we experienced the majority of our growing pains right smack in the midst of a down economy, Copper Canyon has always managed to stay one step ahead of the game, and for that we all feel so blessed. Without the ongoing support and trust of our customers, past and present, we would not be able to write the letter that I write for you today. At the start of Summer 2012, we official changed our company name to better suit our expansion on custom millwork and custom cabinetry.  In an attempt to avoid confusion we simply changed the name from “Copper Canyon Trim Carpentry” to “Copper Canyon Millworks“. Over the last few months, we have been vigorously working on our new website to fit the newly defined focus of our company. As you read this letter, you are currently on that freshly completely site. In addition to our added photos in the galleries, we have also added various door styles, design ideas, popular color options, and even virtual design assistance questionnaires. Now – with all of the excitement out, I want to close by wishing you and your family a happy and healthy Thanksgiving holiday. For those who are traveling this year: safe travels. And as always, if there is anything we could be of assistance with, do not hesitate to give us a call!